Imagine living 4 blocks from the beach and enjoying Santa Monica weather from your approx. 500 sq foot outdoor private patio, plus 2 more patios! 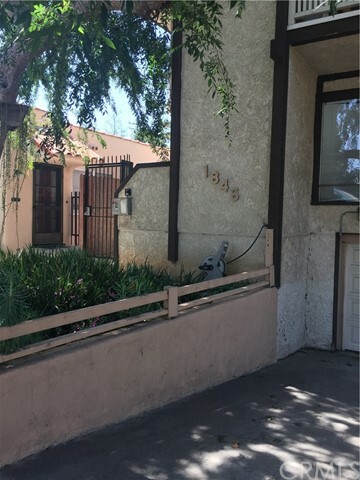 This 2 bedroom 2 bath condo with bamboo, laminate, and tile floors, a renovated kitchen and recessed lights is ready for you. 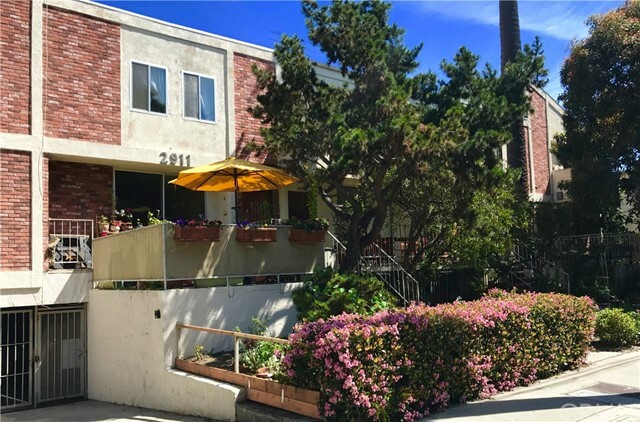 It really does check every box on a buyer's list: inside laundry and plenty of outdoor patio space! Very large dining/living room area. This is a ground floor unit whose entry is off to the side of the building with only 2 other units. 2 spots side by side gated parking. 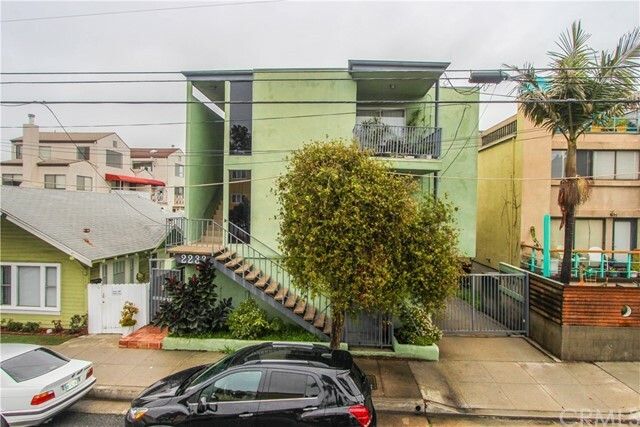 Based on information from California Regional Multiple Listing Service, Inc. as of 4/5/2019 10:48:44 PM PDT and /or other sources. All data, including all measurements and calculations of area, is obtained from various sources and has not been, and will not be, verified by broker or MLS. All information should be independently reviewed and verified for accuracy. Properties may or may not be listed by the office/agent presenting the information.